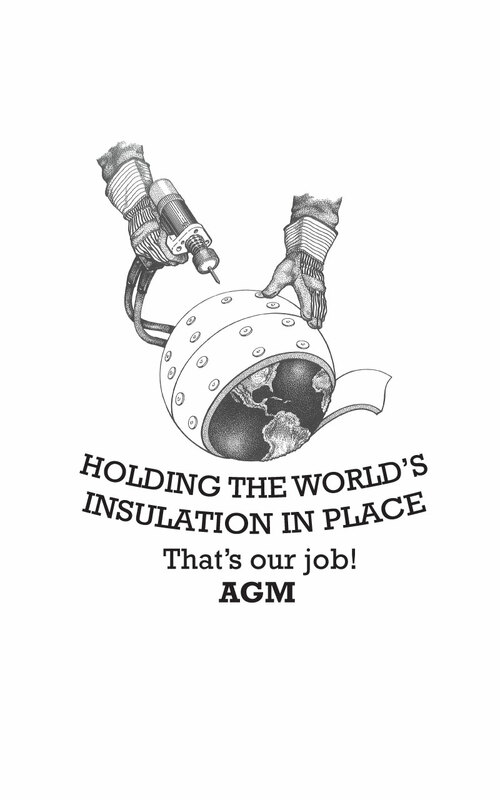 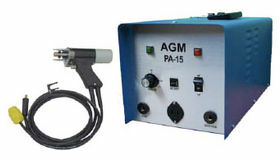 AGM is an established manufacturer of Capacitor Discharge (CD) welding equipment and fasteners, recognized as the leader in fastening solutions for the Insulation Industry. 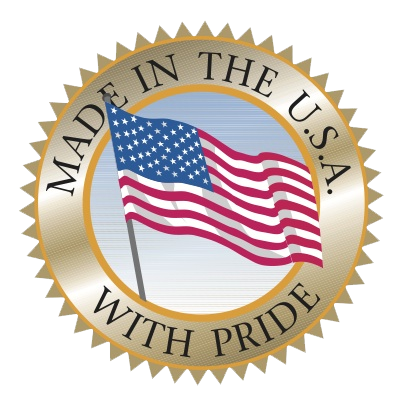 Based at our headquarters in Brockton Massachusetts, we market our products through a network of Independent Sales Representatives and distributors located throughout the USA, Canada and the world. 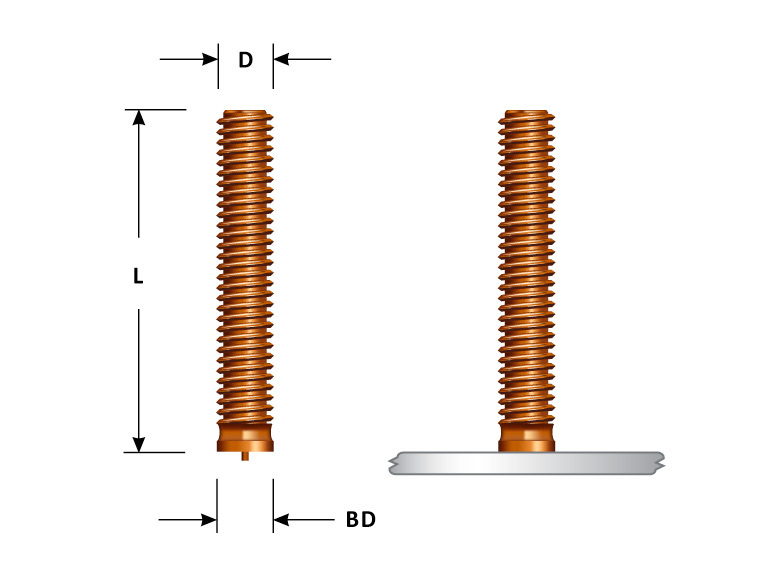 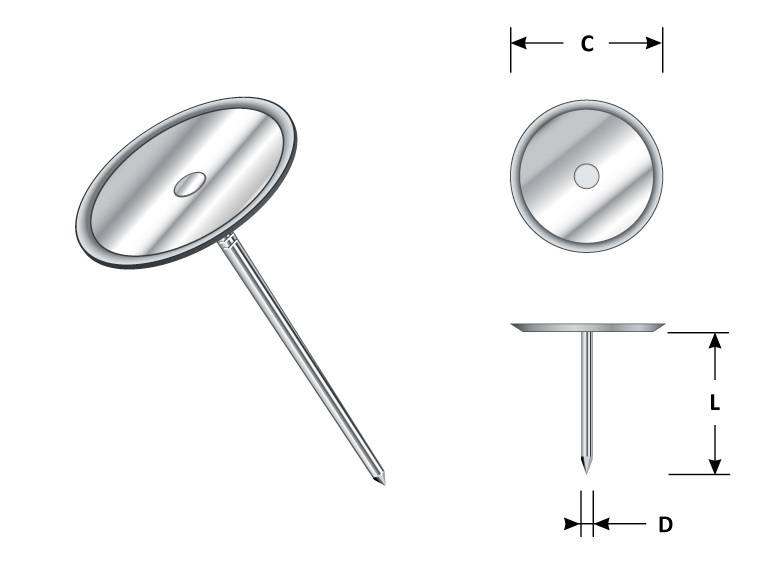 In addition to the Insulation Industry, our products can also be used in wide variety of applications where positive fastening is required.